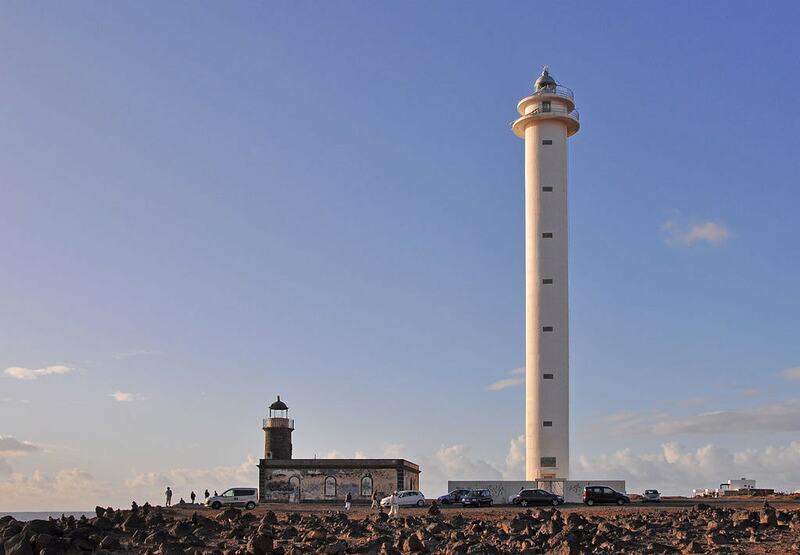 With close to two-and-a-half million visitors last year, Lanzarote is certainly a popular tourist destination. And positioned on the southern tip of the volcanic island is Playa Blanca – now the island’s third-busiest resort. Once a fishing village, it still maintains some of its laid-back vibe, though with no shortage of activities to keep the regular stream of holidaymakers happy. Here’s a selection of just some of the fun you can have there. Visit Marina Rubicon for a stylish street market atmosphere against the backdrop of the swanky yacht marina. You can browse all kinds of local handmade goods, jewellery and souvenirs at the stalls that are nestled among the port’s bars, cafes and boutiques. It is open twice-weekly (Wednesdays and Saturdays) and you can expect to see as many locals as tourists milling around this colourful and friendly market. From the Marina Rubicon, wander along the pedestrian promenade by the sea all the way down to the Pechiguera Lighthouse. The promenade also connects the beaches of Playa Blanca and Playa Dorada where you can can sip an iced tea by the water or take a swim in the crystal clear waters. 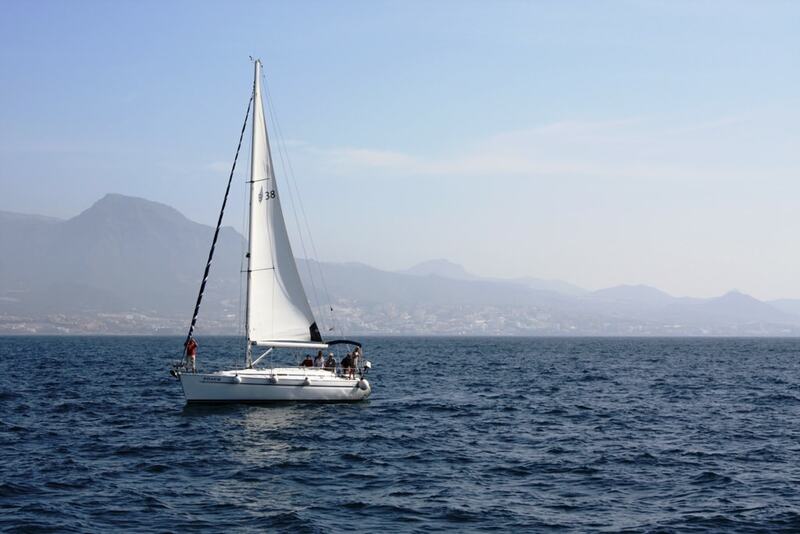 Visitors can choose from a wide range of watersports around the resort’s coastline, both on and below the sea. Snorkel and paddleboard in the shallows as a family or explore further and deeper with a scuba dive to discover a plethora of sea life. For the braver diver, night dives are also available while novices can study their PADI open water with the particularly eco-friendly Pura Vida Diving School. Opened in 2017 after almost three years in the making, Museo Atlántico is located just off the south coast of Playa Blanca. Europe’s only underwater sculpture gallery was created by British artist Jason deCaires Taylor, and consists of 12 installations and more than 300 life-size human figures, all at the sea floor at depths of 12 to 14 metres. It’s obviously best explored via a scuba dive to best get close to the artworks and sea life that they attract. If you’ve ever fancied yourself as a sea captain, the courses on offer at the Sea Master Training Centre are definitely worth a look. With instruction ranging from motor cruising, powerboats and chartered sailing boats you can go out for a day trip or take your exams and become a certified skipper. Excursions also cater for all levels of experience. With only 15 commercial submarines in the world, this is a rare opportunity to experience submarine travel first hand. Taking you 30 metres down, you’ll be able to witness a scuba diver feed the fish by hand right outside the submarine window as well as seeing local underwater shipwrecks. Book a tour with Excursions Lanzarote and they’ll pick you up and drop you off at your hotel. Experience the island from a different perspective on this increasingly popular form of two-wheeled motorised transport. 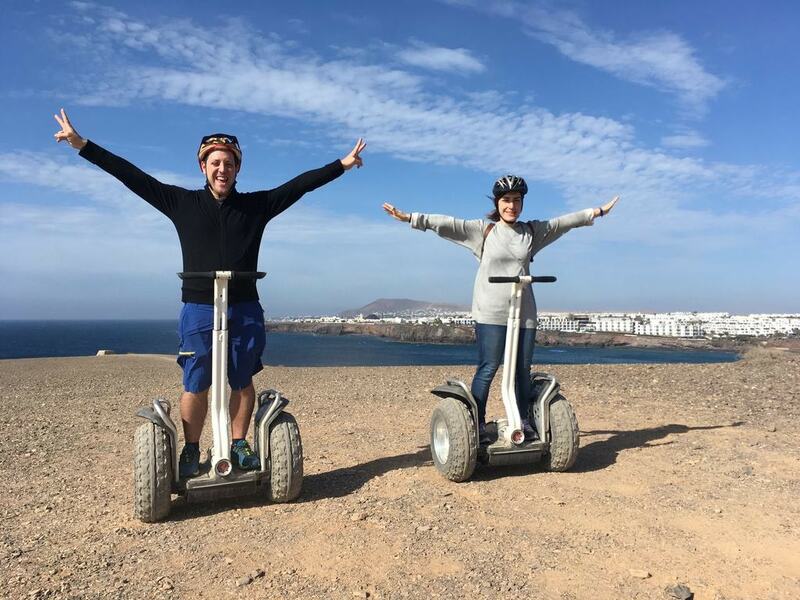 Group tours with Moving Segway Lanzarote take you on an on and off-road adventure with a choice of routes that include ancient native sites, beaches, volcanos and more. For those who prefer a little more of a rugged riding experience should opt for a quad bike tour. All bikers must be over 18 and have a valid driving license. Make sure to take sunglasses and a scarf to protect your face from the dust, as you’ll be storming around the island on some seriously fun off-road trails. 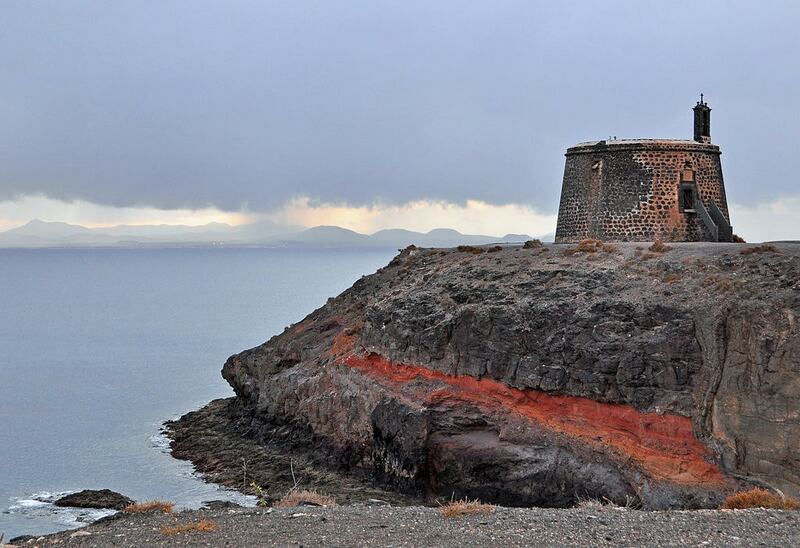 Offering beautiful views across the southern part of the island, this small fortification was built between 1741 and 1744 to defend against pirate attacks. In an emergency troops would sound the bell to warn of pirates approaching. Entry to the building is restricted so do check opening times before setting off. The only access is on foot uphill, so it’s recommended to take snacks and water with you, as well as your camera. Based in the five-star hotel Princesa Yaiza is the seriously fun-packed Kikoland complex. With 10,000 square metres of activities, the whole family is sure to find something to entertain themselves. Activities range from swimming, basketball, tennis and climbing, with various musical and themed shows for children of all ages at the amphitheatre.